This is a sponsored conversation written by Wrapped Up N U on behalf of Crock Pot. I'll be the first to admit, I am one Crock-Pot loving mama. There is just something special about loading a full meal into a pot. It slow cooks all day filling your home with the smell of home cooked goodness. And being a family of 5 it's a way to make sure at the end of the day we have a great meal. Plus I don't have to spend hours in the kitchen putting it together. But I'm also willing to admit I don't always remember to start everything in the morning and scramble to start a meal. 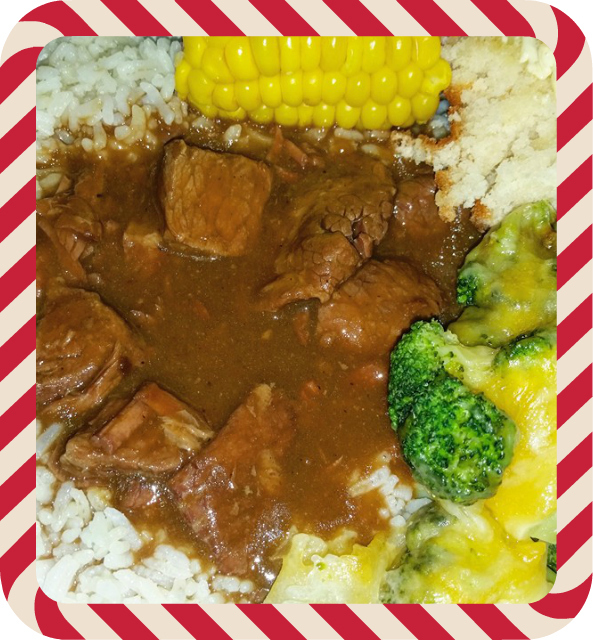 So, I was thrilled to be able to able to work with Crock-Pot to feature their new Express Crock Multi-Cooker. The Crock-Pot® Express Crock Multi-Cooker is an all in one cooker that can be used in many ways. It's defiantly not one of those kitchen gadgets you sit on a shelf collecting dust. 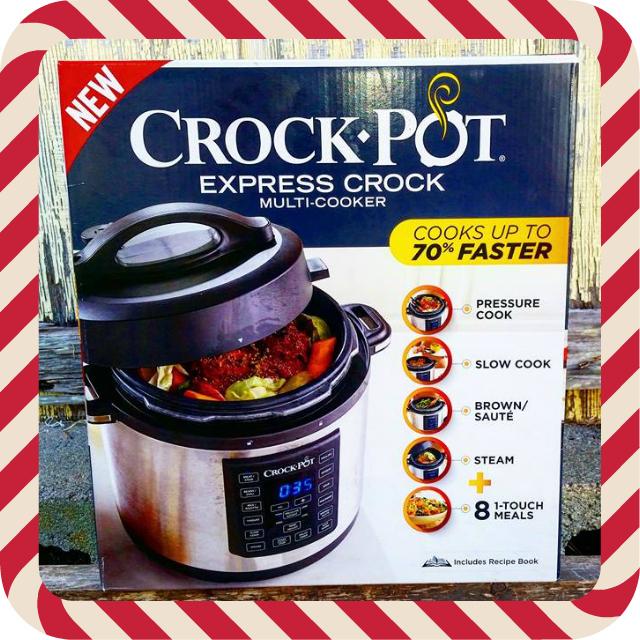 The Crock-Pot® Express Crock Multi-Cooker combines the functions of a pressure cooker, slow cooker, and steamer, with the ability to sauté and brown, in a single multifunctional appliance. With eight pre-set pressurized settings, home cooks can effortlessly make a variety of great tasting meals with the push of a button. No matter the speed of their life, the family cook will find this new product from the Crock-Pot® brand an ideal tool that makes it easy to get family and friends around the table for a good meal. Make mealtime even easier with the Crock-Pot® Express Crock Multi-Cooker, an all-in-one appliance that’s always ready when you are. Whether you're prepping your meal in the morning to let it cook all day, or you need an instant, healthy, home-cooked dish in under an hour—this one-pot pressure cooker does it all! The Crock-Pot Express Crock Slow Cooker has 4 ways to cook. Slow cook, Fast cook, Brown/Sauté and steam. It also has a 1-touch digital control with delay start, 8 fast cook settings and is dishwasher safe. Priced at $79.99, which is incredibly affordable, the Crock-Pot® Express Crock Multi-Cooker is available for purchase at Crock-Pot.com and other retailers nationwide.